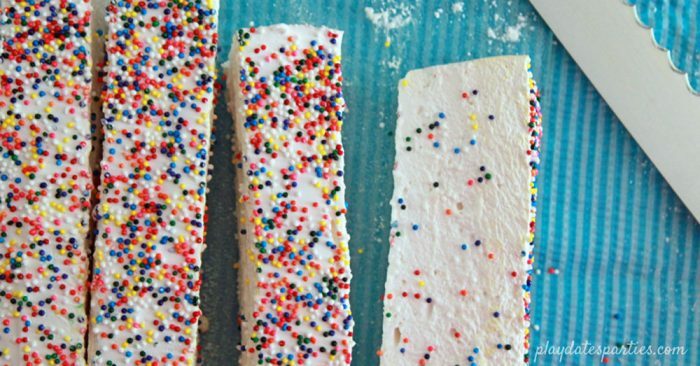 Celebrate anytime with buttery, sprinkle-coated birthday cake marshmallows. 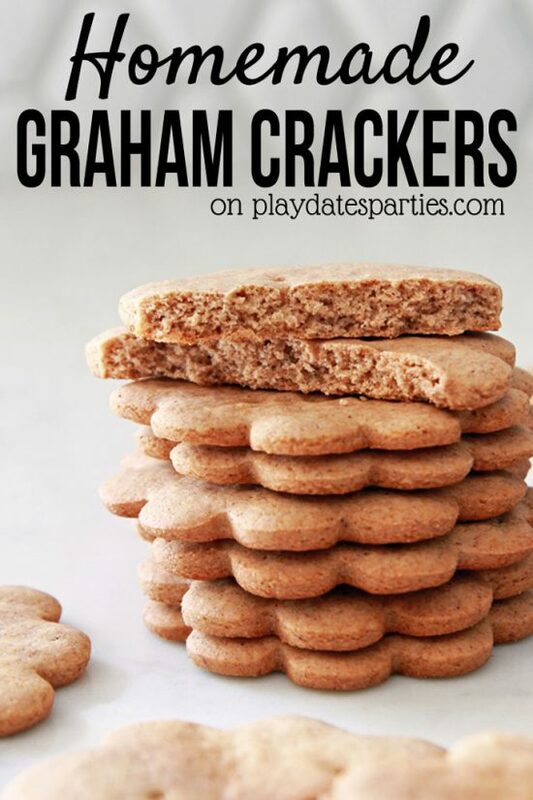 No box mix required and they’re easier to make than you think! I just don’t get most ‘birthday cake’ and ‘funfetti’ recipes that aren’t actually cake. Yep, me, the total dessert and sweets addict. You can try to convince me, but adding a bit of cake mix and sprinkles to a cookie batter or rice cereal treat does NOT affect the flavor enough for me to use the term ‘birthday cake’. 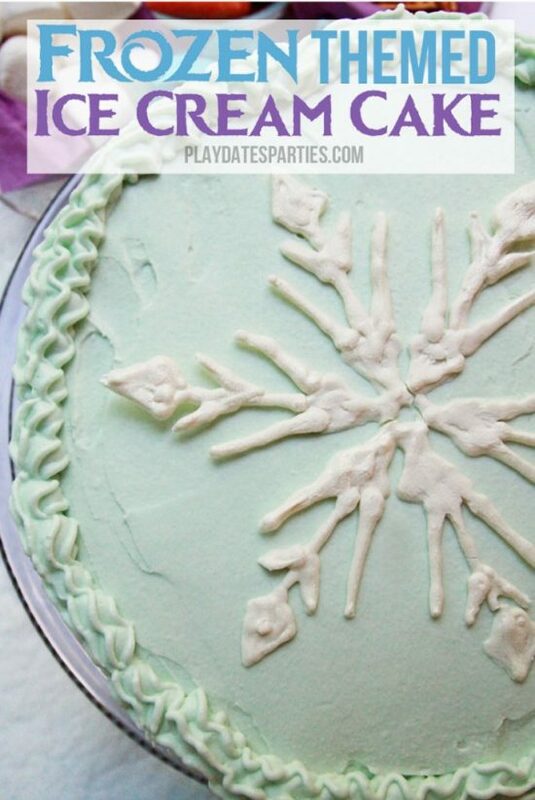 When I think of birthday cake, I think of rich, buttery flavor, with creamy vanilla frosting. And, yes, plenty of sprinkles. Not flour – which is the main ingredient in all boxed cake mixes. Now don’t get me wrong, I have nothing against boxed cake mix. And love to experiment with those mixes to create new recipes (like these blondies, or these double-decker stuffed brownies). I just don’t use those mixes to create ‘birthday cake’ creations…unless it’s turning into an actual birthday cake. So, you can rest assured that these birthday cake marshmallows get their name not from the addition of cake mix…but from the buttery flavor you expect to actually taste in your birthday cake. And, of course, lots of sprinkles. 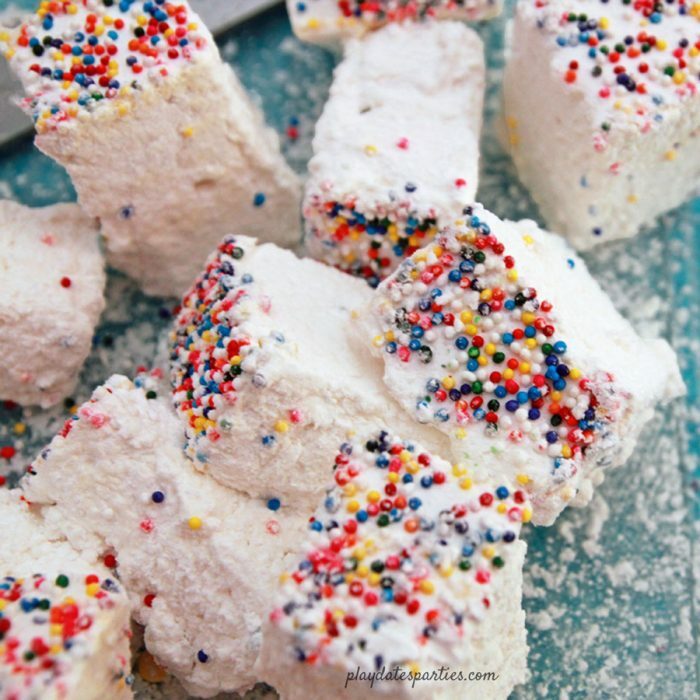 Celebrate anytime with buttery, sprinkle-coated birthday cake marshmallows. No box mix required and they're easier to make than you think! Whisk together 1/2 cup powdered sugar and 1/4 cup cornstarch. Using a sieve, sprinkle some of the powder mixture onto the bottom of the pan. Set remaining mixture aside. Combine 1/2 cup plus 2 tbsp cold water, vanilla extract, butter extract and almond extract in the bowl of a stand mixture. Stir to combine. Combine 3/4 cup water, 1 1/4 cup corn syrup, and 1 1/2 cups granulated sugar into a 3-quart or larger saucepan over medium-high heat. Bring to a boil. Pour a small amount of syrup mixture into gelatin mixture and whisk on low. Slowly add the remaining syrup. When combined, increase speed to high and beat until tripled in volume and fluffy, about 10 minutes. Using prepared silicone spatula, scrape the mixture into the parchment covered pan. Use the prepared offset spatula to smooth out the top and cover generously with sprinkles. Set aside to cool at room temperature overnight. We used nonpareils, because we had a bunch left on hand, but they were a bit crunchy. Feel free to use standard ‘jimmy’ style sprinkles for a more classic look. I don’t know who thought that adding cake mix to treats would make a huge difference in flavor, but clearly you don’t need it. 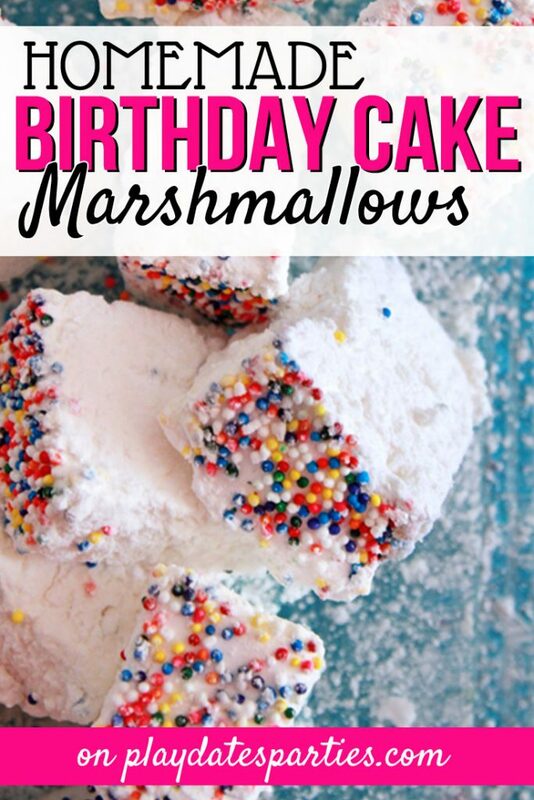 Why not try making some fun birthday cake marshmallows (without cake mix) instead…and enjoy the buttery flavor and sprinkles! Did you enjoy this post? Don’t forget to save it on Pinterest for later, too! I’ve never tried to make my own marshmallows before, but I love these and I bet kids would love them too. Wow, these look so fun! I never thought of making marshmallows before, I guess it could be great for vegetarians if you swap out the gelatin. And I know exactly what you mean about the buttery goodness of birthday cake. Oh my goodness, these look heavenly. I’m always looking for sweet treats for my grandchildren. 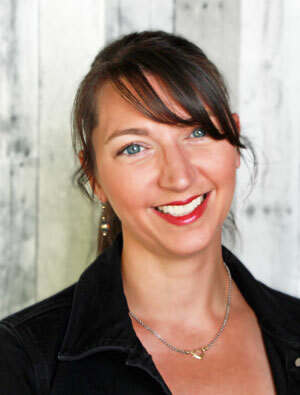 Thanks for sharing and your blog is super cute too! These look so fun! My kids would go crazy for these! I’ve never made homemade marshmallows but these look like such fun! My mom used to make homemade marshmallows and I LOVED them – these remind me of hers – only in delicious, rich and buttery birthday cake form 🙂 YUM! What a fun marshmallow! I’m not a fan of marshmallows but I sure would try one of these! Thanks for sharing at the What’s for Dinner party! Hope you have a great week. I love homemade marshmallows but never veered from just vanilla. So excited to try your recipe. These look so fun! And delicious too! These look amazing! I love birthday cake & marshmallows . These would be good for my son’s birthday at school. Thanks for sharing at Merry Monday. I hope you can come to the party next week. Cool. My son loves marshmallows, so I’ll probably try this for his birthday. These look so beautiful and fun! Thanks for sharing on To Grandma’s House We Go! Lies I tell myself: I probably won’t like these. lol!! They look SO good! sprinkles are my weakness. Sprinkles in marshmallows sounds amazing. I’ll definitely have to try these! What fun marshmallows! They look absolutely scrumptious and colorful! Thanks for sharing the recipe on Foodie Friday! I shared the link on Facebook! Those marshmallows look so fun! They are so fun, and I bet they are yummy too! Thanks for sharing with SYC. These are so SUPER fun! I love them, pinned and shared. Thanks for linking up to the Friday Frenzy. These are seriously the most fun things ever! I love the sprinkles!